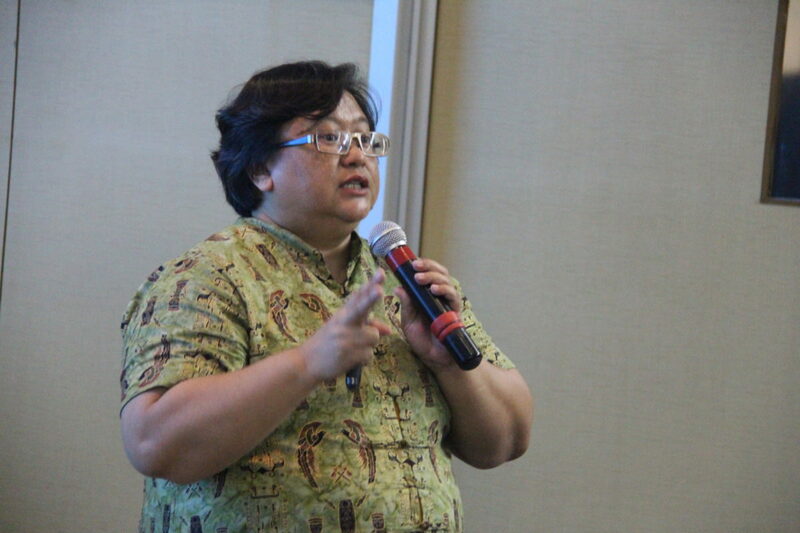 BINUS BUSINESS SCHOOL held a Market Update session on Monday, 5 March 2018, at BINUS JWC Campus, Senayan Jakarta. 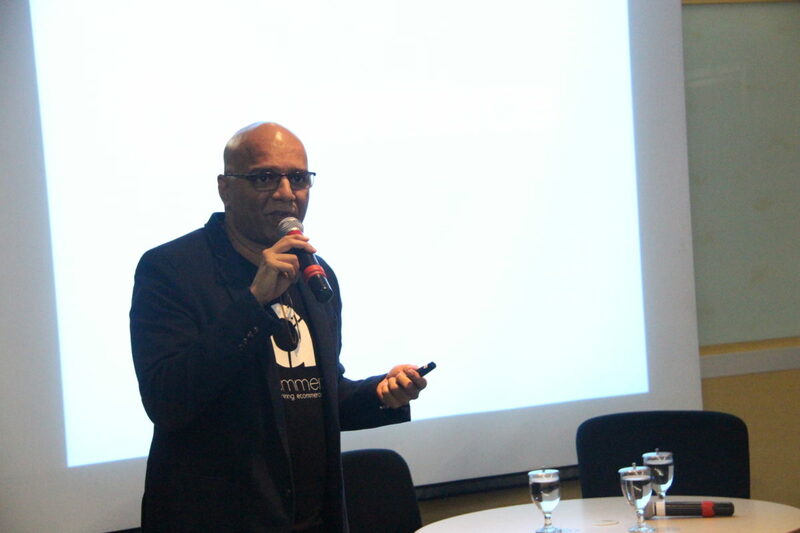 In this session, BINUS BUSINESS SCHOOL presented two speakers – Patrick Vaz (CEO of aCommerce Asia) and Nakul Pathak (an FMCG practitioner) – to share their knowledge about what is happening in the current market today. The first speaker, Patrick Vaz, explained that thanks to advancements in technology, everything has changed in the past few years, including people’s habits. The fact that everything is on our phones today changes people’s shopping and purchasing habits, and e-commerce is rapidly evolving into the new retail. In addition, it also enables multiple business channels: B2C, B2B, B2C – Subscription Commerce, and B2E. 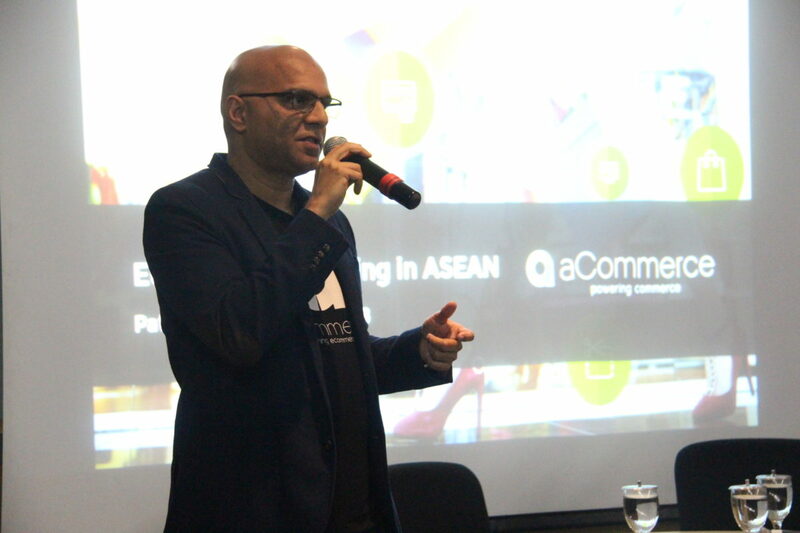 “Research shows that e-commerce sales in the Southeast Asia region will grow from $5.5 billion in 2015 to $88 billion in 2025,” he said. 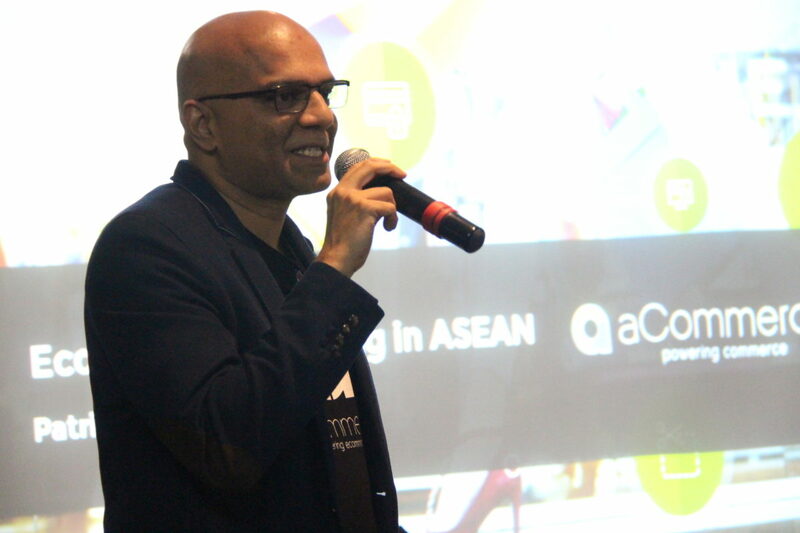 However, there are still several complexities that can obstruct e-commerce growth and development in ASEAN. Those complexities are multicultural complexities, market and vendor fragmentation, poor logistic infrastructure, a shortage of e-commerce talent, data blindness, and distrust in technology and credit cards. 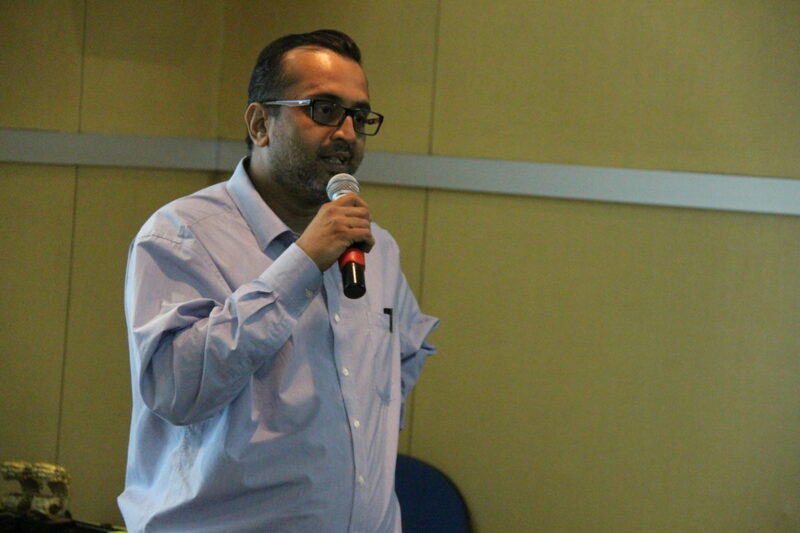 Meanwhile, in the second session, Nakul Pathak said that there are some characteristics of fast moving consumer goods (FMCG). The characteristics are: they are mostly consumables for personal use, have fast throughput, have shorter shelf lives, have continuous replenishment of Proof of Principle (PoP) and Proof of Concept (PoC), and have a low gross of unit profits but high potential margin. 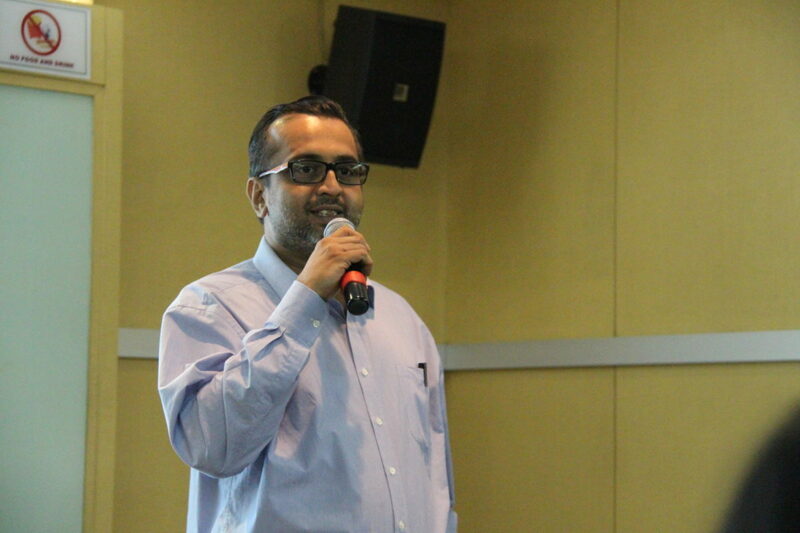 He also explained that there are four key drivers from an industry perspective in FMCG – innovation, bundling, subscription, and efficiency. In addition, the middle class as well as personal care and cosmetics products drive the trends in the current FMCG industry. However, the challenge is, Indonesia is still considered small for e-commerce in the FMCG space (0.1%) compared to Vietnam (0.5%), Thailand (0.7%), and Malaysia (0.8%) in ASEAN. 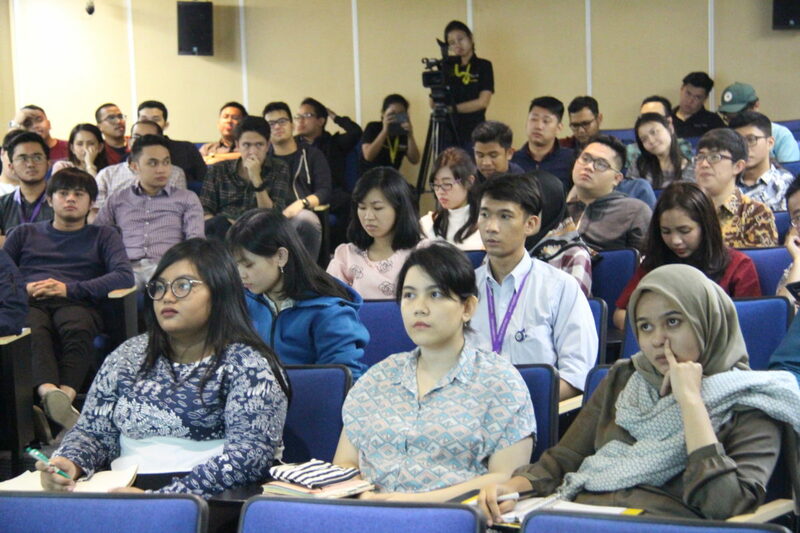 Market Update is a routine event that is held by BINUS BUSINESS SCHOOL MM in the Creative Marketing program. In addition to updating the students’ knowledge about the situation in the current market, this event is also held as an introduction for the new students on their first day of the first semester.